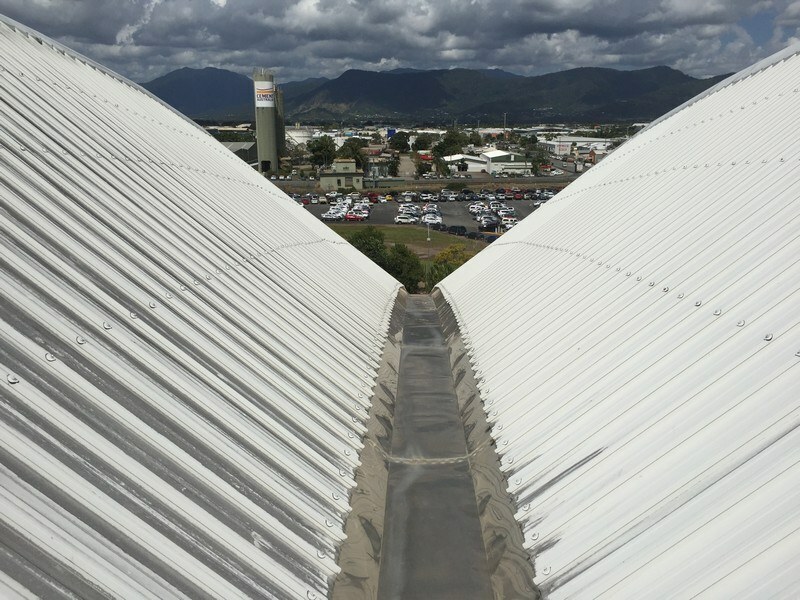 The scope of the design was to ensure ongoing safe access is achieved to the existing main roof while limiting the visual impact.The geometry of the area to be accessed is very irregular and required a highly customised solution that would meet Region D Cyclonic ratings. 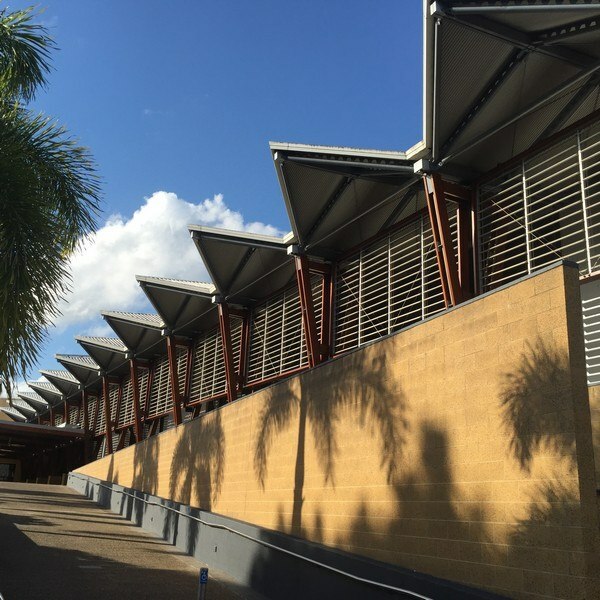 An initial meeting and site visit allowed Workplace Access & Safetys’ designers to talk with stakeholders including architects, project managers, structural engineer and facilities team to understand maintenance and access requirements. 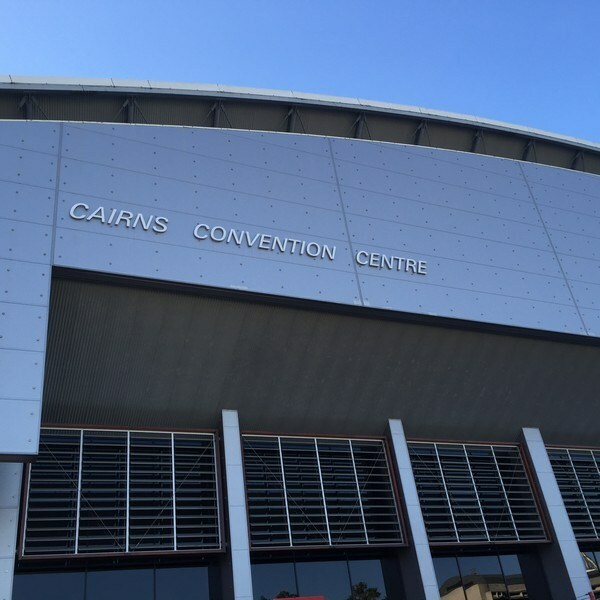 The result was a design package Cairns Convention Centre could take to the market including a project specification, layout plans including roof layout plans and design detail overlayed onto existing CAD drawings. The design was issued with a Certificate of Compliance to Code of Practice for Safe Design of Structures (July 2012) for safety and design.